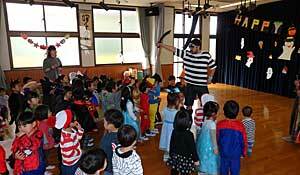 Children had fun watching our silly acts, hahaha! introductions and sung the Halloween song. so much fun and all the children really enjoyed. that made all the kids so happy. 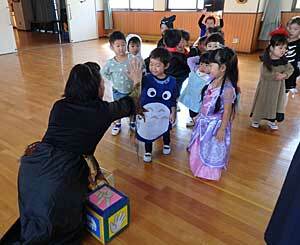 It was indeed a very Happy Halloween Party for all.